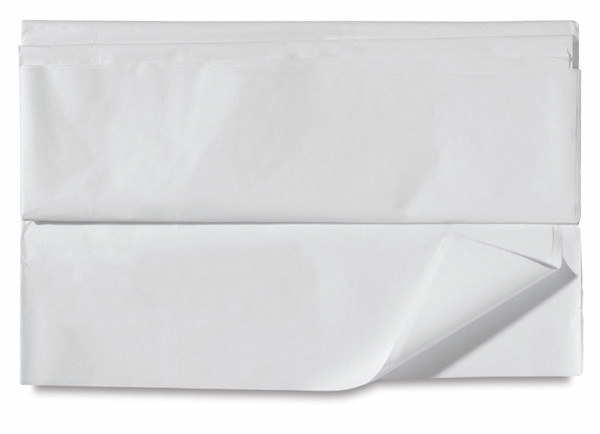 This unbuffered, acid-free, white tissue paper offers a softer alternative to glassine. 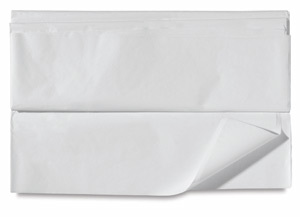 Use for interleaving, folding, or to protect delicate papers or fabric from acid migration. 12 sheets per pack.